Associate Professor Kirsty Buising. Deputy Director of the National Centre for Antimicrobial Stewardship, Department of Medicine and the Doherty Institute, University of Melbourne. The National Centre for Antimicrobial Stewardship is currently working with the World Health Organisation (WHO) on antimicrobial stewardship educational content development and delivery for low- and middle-income countries (LMICs). Associate Professor Kirsty Buising, from the Department of Medicine, was invited to participate in the WHO experts’ meeting on antimicrobial stewardship education and training for LMICs held in Geneva in June 18-19. 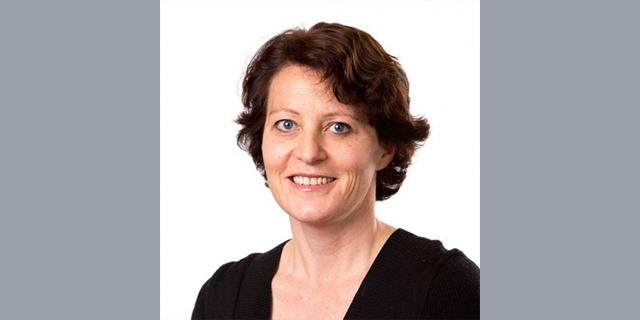 A/Prof Buising is the Deputy Director of the National Centre for Antimicrobial Stewardship (an NHMRC Centre of Research Excellence) at the Department of Medicine and the Doherty Institute at the University of Melbourne, and is an infectious diseases physician at the Royal Melbourne Hospital. The Doherty Institute is currently working with the WHO to propose research collaboration and service delivery for antimicrobial resistance and stewardship activities in the region.